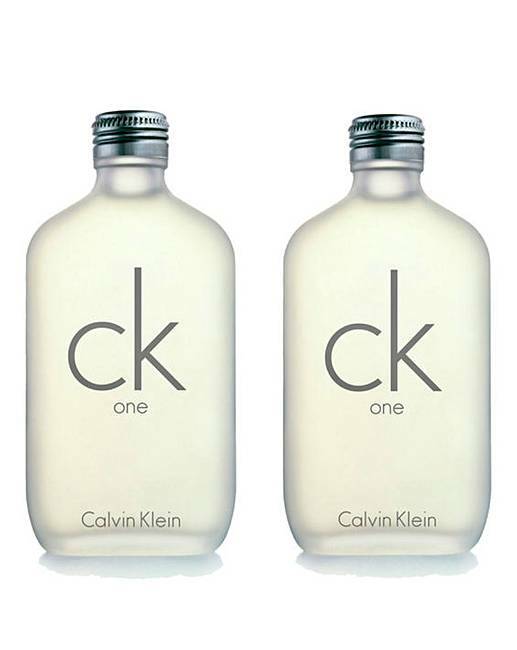 CK One 50ml EDT Buy One Get One FREE! CK One 50ml EDT BOGOF is rated 4.7 out of 5 by 13. 50ml Eau de Toilette. Buy One Get One FREE! Rated 5 out of 5 by Rkc from Lovely smell Been needing a new smell. I like it and so does the mrs. Rated 5 out of 5 by val from Ck one 50 ml edt bogof I got this just over a week ago it's nice not too strong can be used every day. Rated 5 out of 5 by Debw from Bargain This is my favourite perfume and who can resist a buy one get one free?